Relationships are all about compatibility. At California Psychics we dive deep into relationship compatibility at the cosmic level. 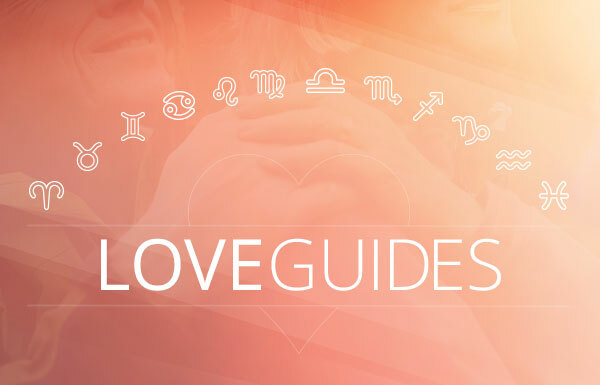 Use the Guide to Love by Zodiac Sign to discover just how compatible you and your partner are. Or if you’re singe, this guide will show you what to look for. When it comes to love, you have a lot to learn. If you’re not great at it, you can get better. If you’re already great at it, it’s time to go deeper. Discover your love profile, your love wants and needs, and your best and worst matches—all in one place! 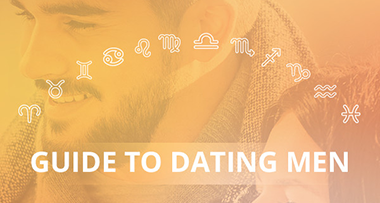 Our Guide to Love by Zodiac Sign includes a detailed profile of each zodiac sign. Reading it is like having an honest conversation with your best friend who is both truthful and kind. It’s the kind of insight you’ve been waiting for. Are your ready to find love? 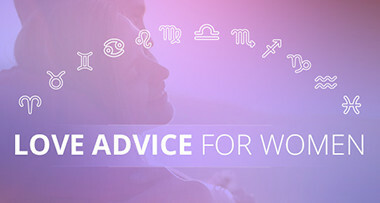 Love Advice by Zodiac Sign. Whether he’s a crush or your long-term love, you need to know more about him. Does he lead with his heart? Is he the emotional type? Or, does he shut down when confronted? Take the mystery out of men with these zodiac profiles! We’ve compiled the ultimate guide to men as part of our Guide to Love by Zodiac Sign. All you need to know is his zodiac sign to discover how he approaches life, friendships and romantic partners, and his best and worst qualities. Take the first step! 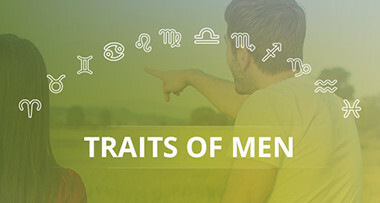 Traits of Men by Zodiac Sign. If you want to know how to love him, look no further than astrology. His zodiac sign is the key to the ins and outs of the object of your affection. As part of our Guide to Love by Zodiac Sign, we’re offering you these intimate profiles. Is he sensuous, sensitive, dominant or traditional? What is dating him like and what turns him on in the bedroom? Does he believe in long-term commitment? We’ll tell you everything you need to know about your partner. Find your ultimate match! Dating Men by Zodiac Sign.